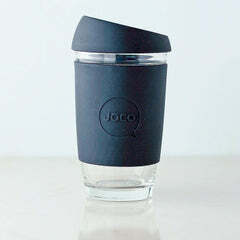 Made from strong borosilicate glass, the JOCO cup is a ridiculously stylish sturdy and smart solution to enjoying your everyday cup of coffee or tea, without beating up your taste buds or Mother Nature. Every JOCO glass cup is microwave safe, BPA free and modeled after standard disposable coffee cup sizes, making them your barista’s and the environment’s new best friend. I get so many compliments on my cup when I go get my morning coffee. Everyone asks me where I got it! I love that it’s glass, my coffee tastes amazing. It’s very easy to clean by hand but is also dishwasher safe. I also love that there are different colours available. Just need to be careful because it is glass the first one I had chipped at the top. 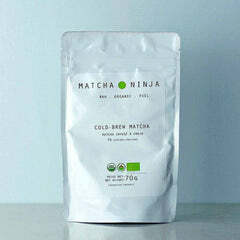 Also great for the environment since I am no longer throwing out coffee cups everyday! 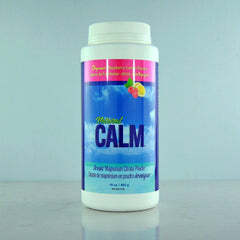 I love this product and definitely recommend to everyone.